One of the most challenging but rewarding things to do in Basketball is to start / grow a club. Recently I have been working with local groups of recreational basketball players to try and see if we can make the next step and form clubs. 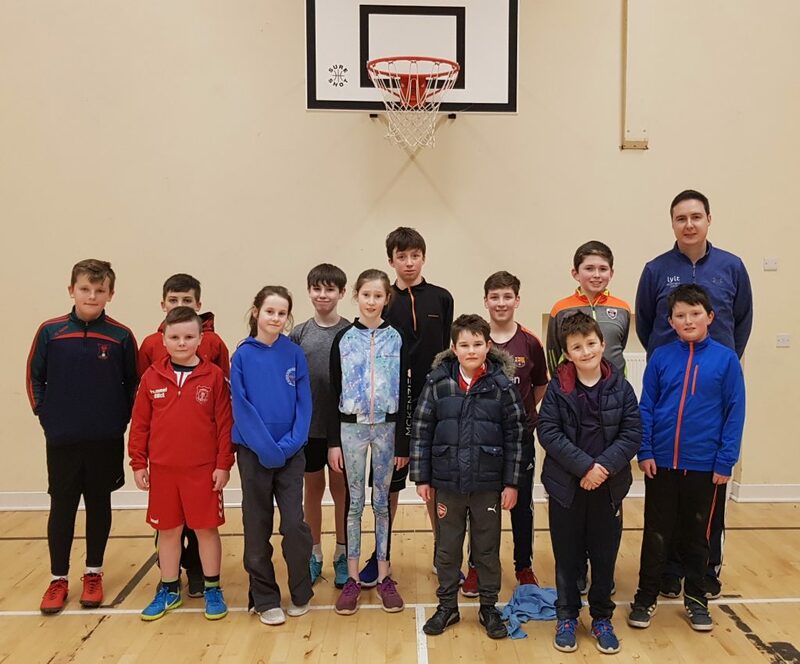 Between sessions in Dungloe, Buncrana, Quigleys Point and Carndonagh there are over 200 people playing weekly basketball but no official Basketball Club in any of these areas. This entry was tagged Grow a club. Bookmark the permalink.